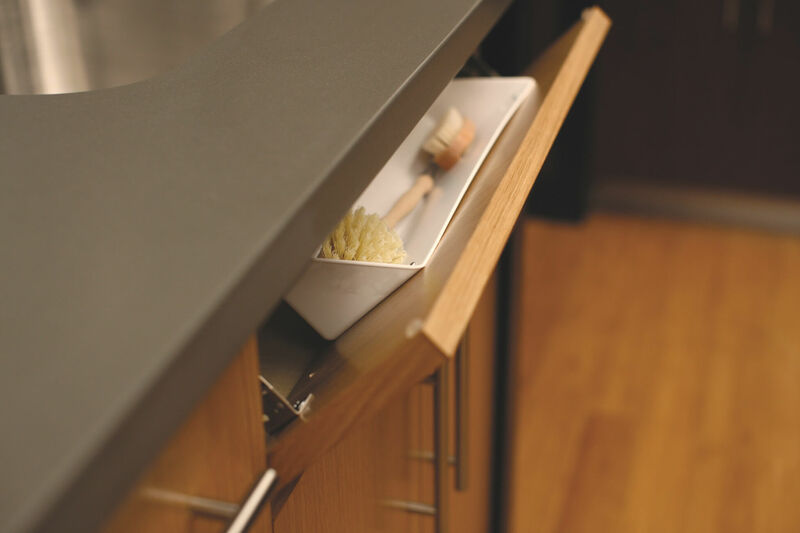 Kitchen remodeling is more than custom cabinets and countertops. Creating a functional kitchen is just as important as its appearance. 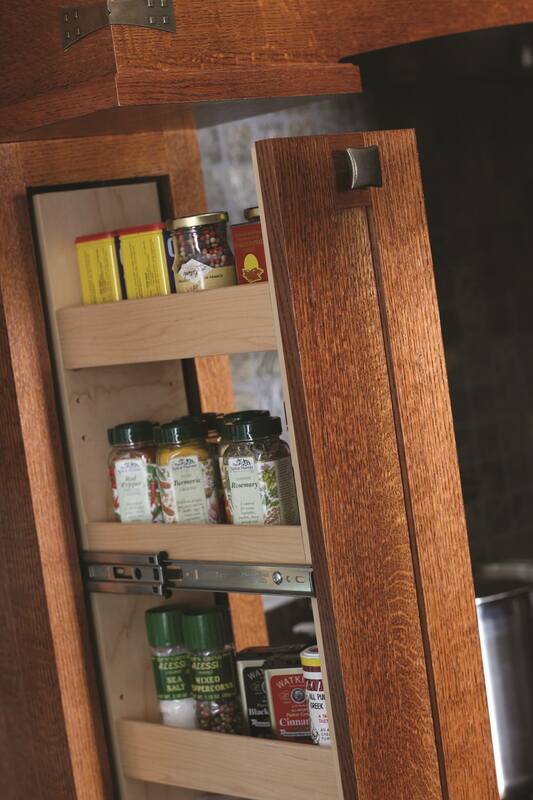 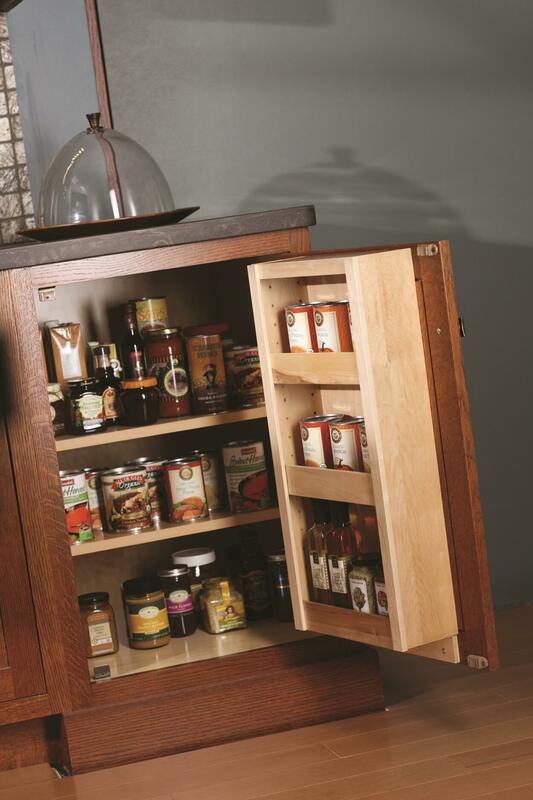 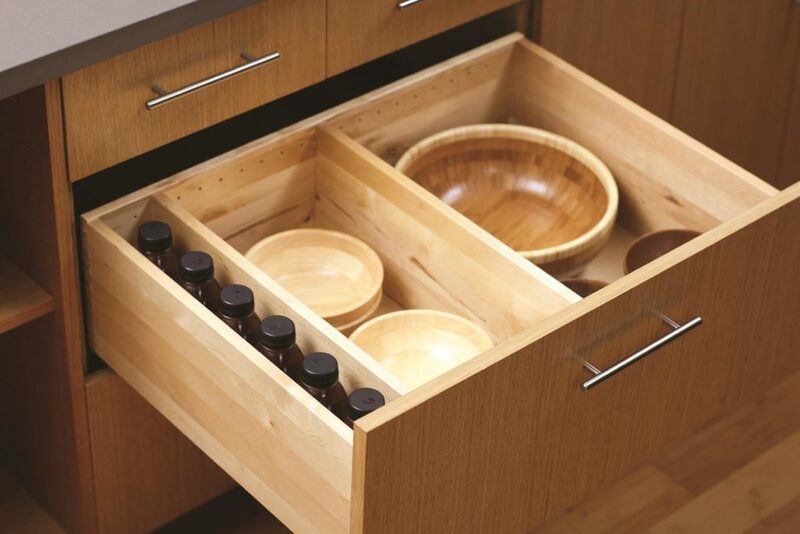 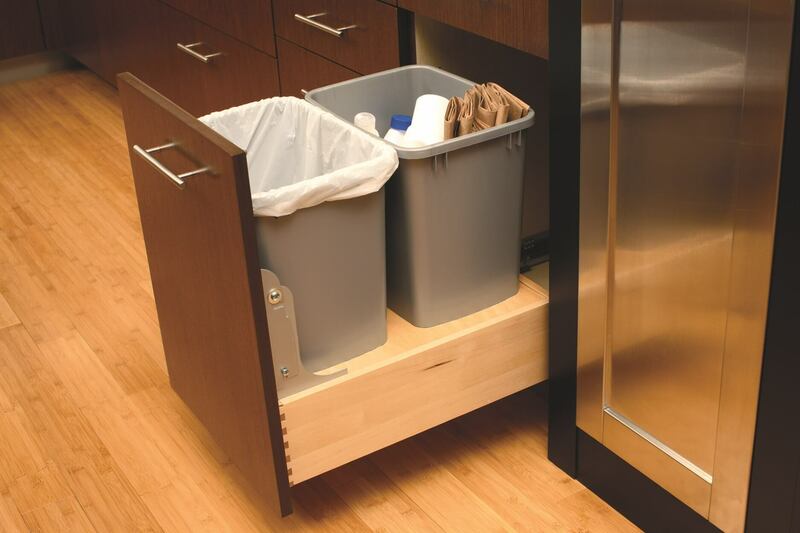 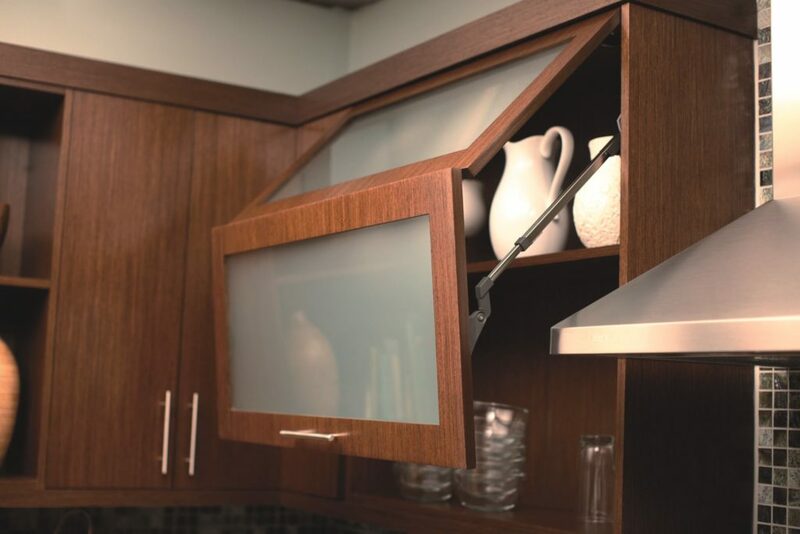 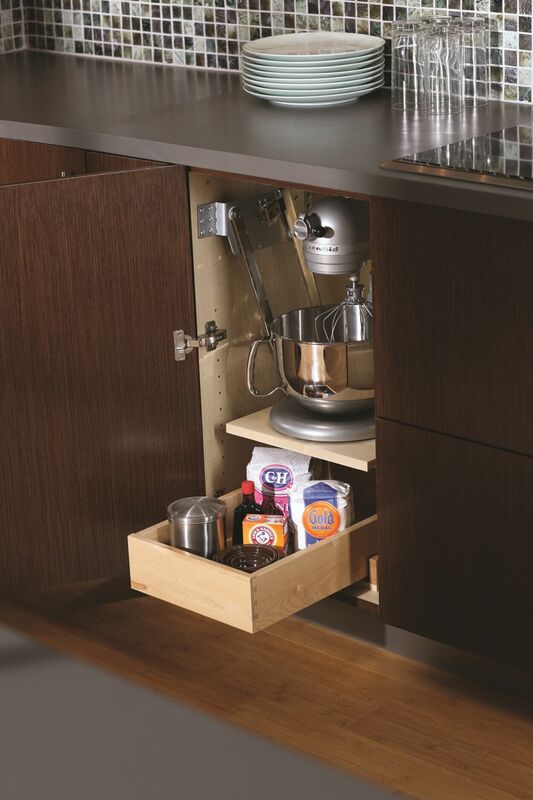 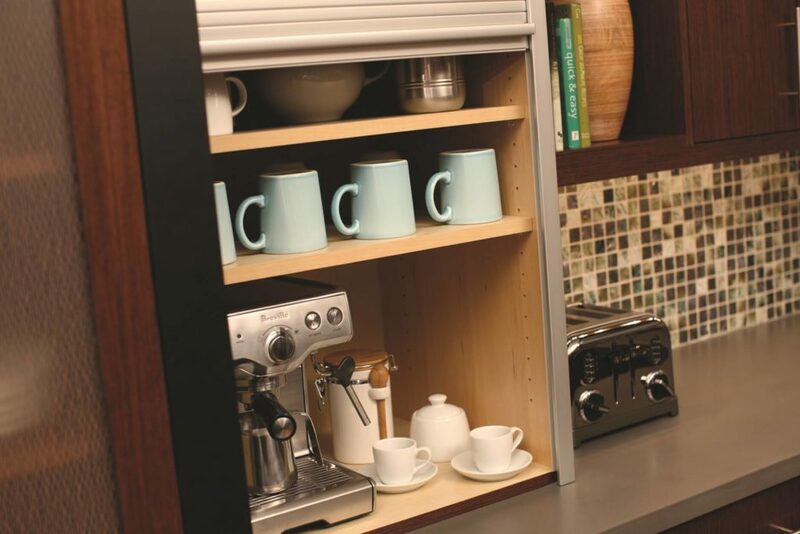 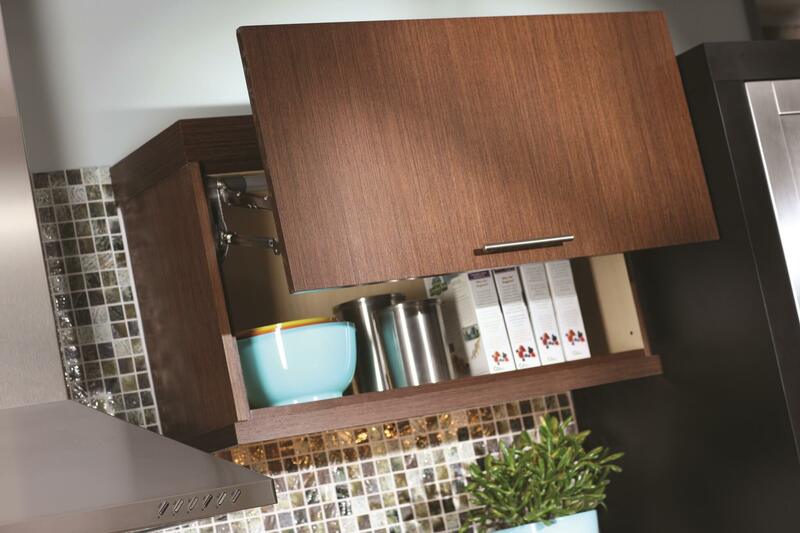 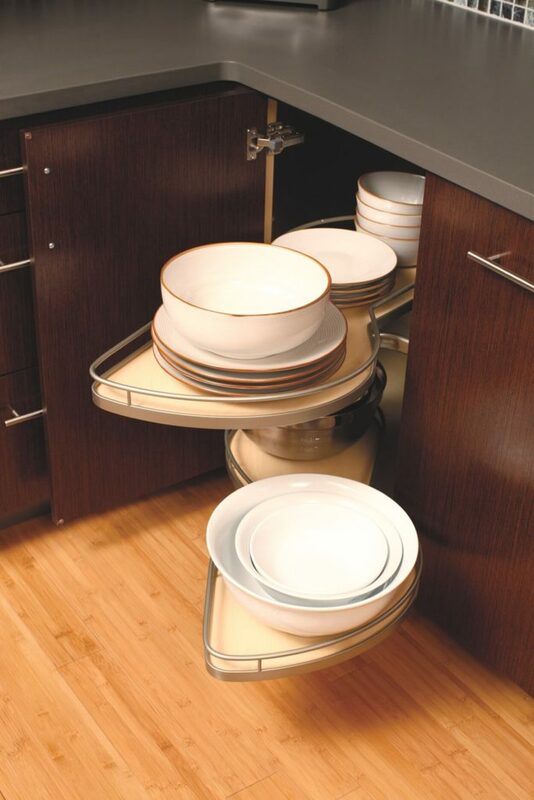 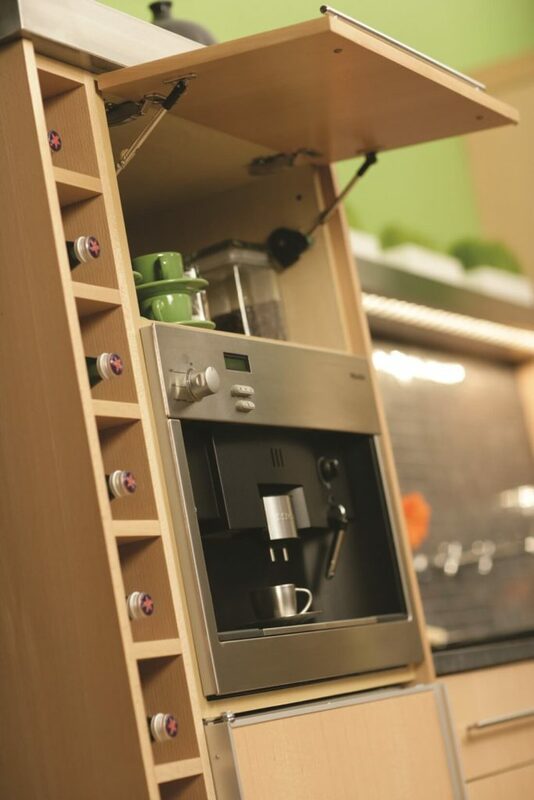 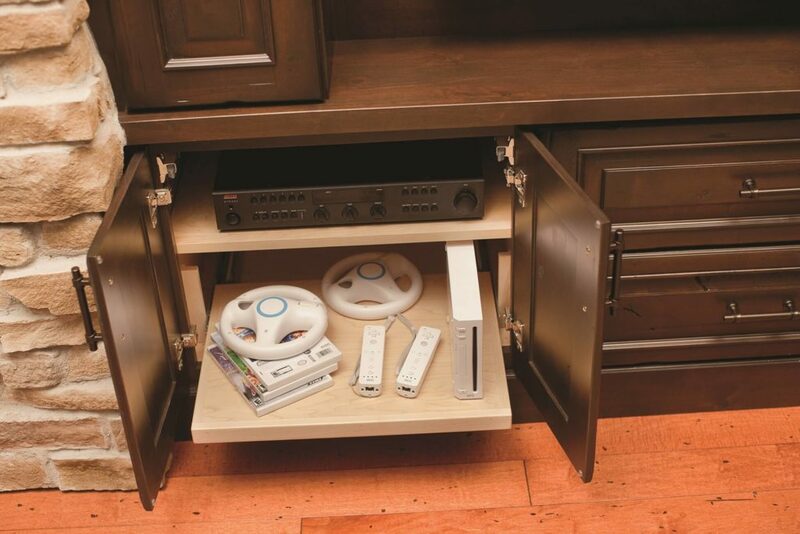 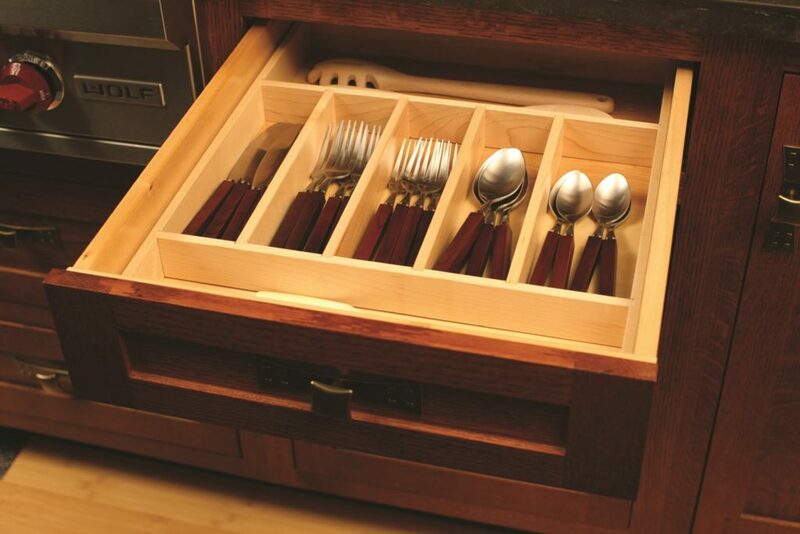 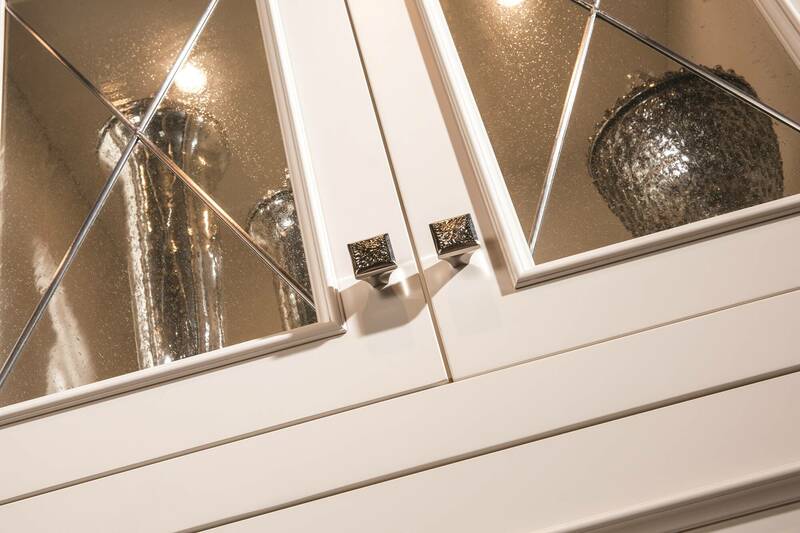 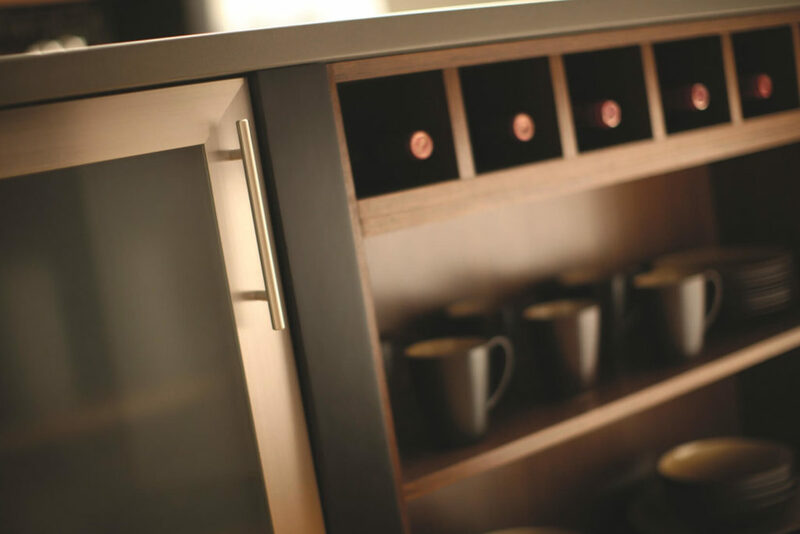 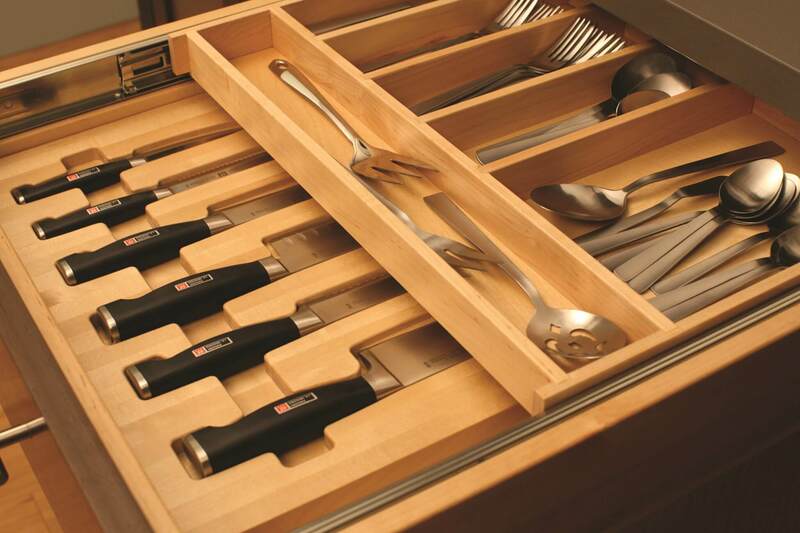 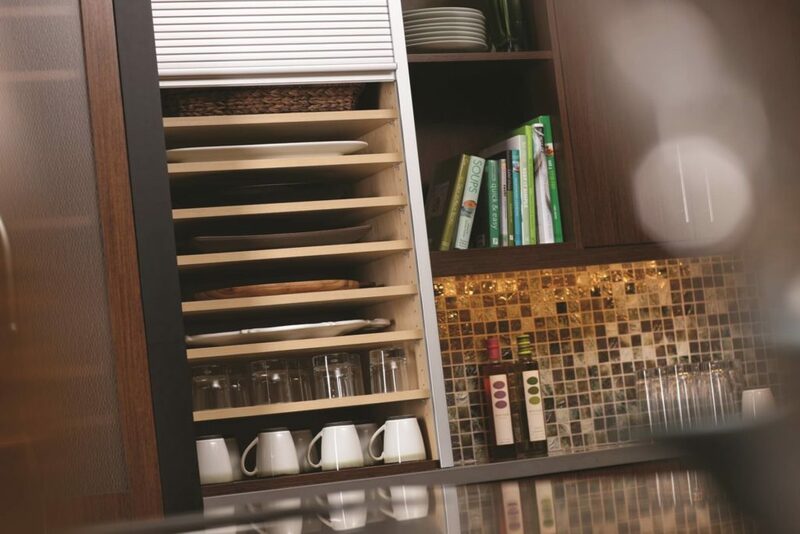 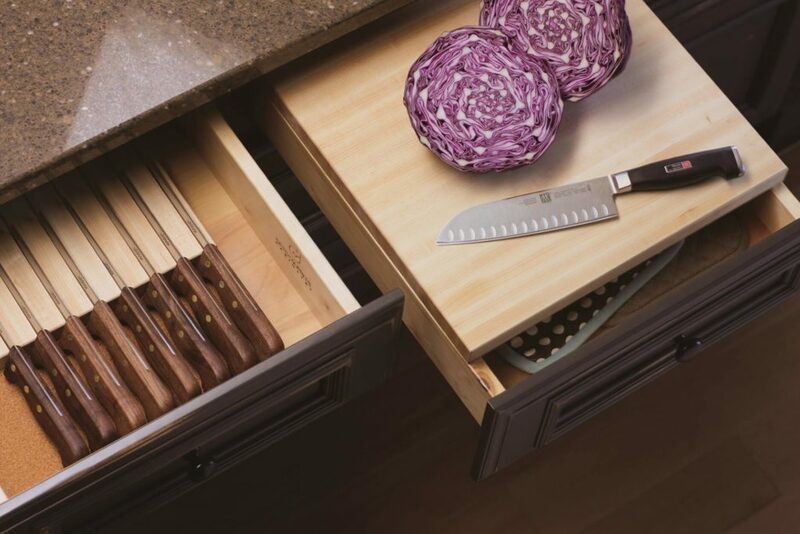 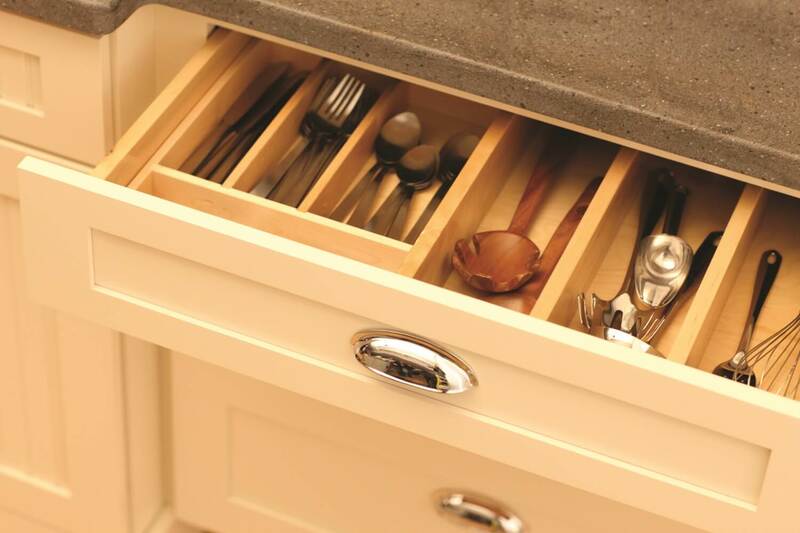 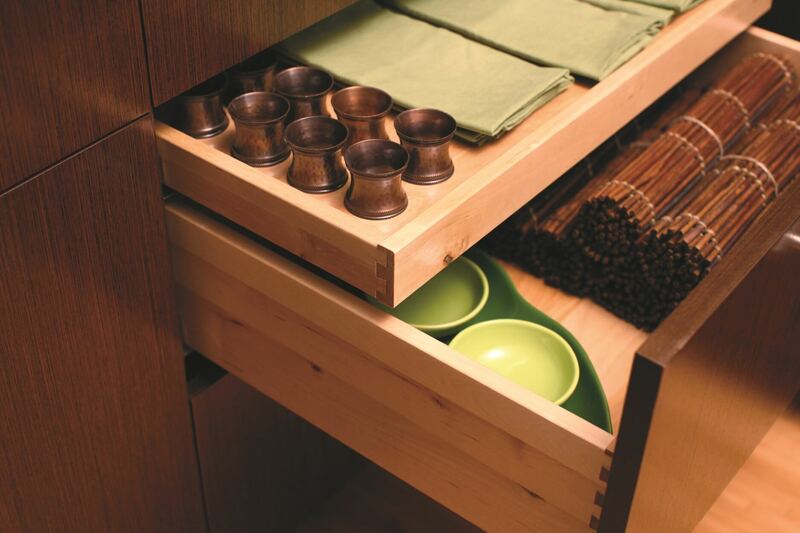 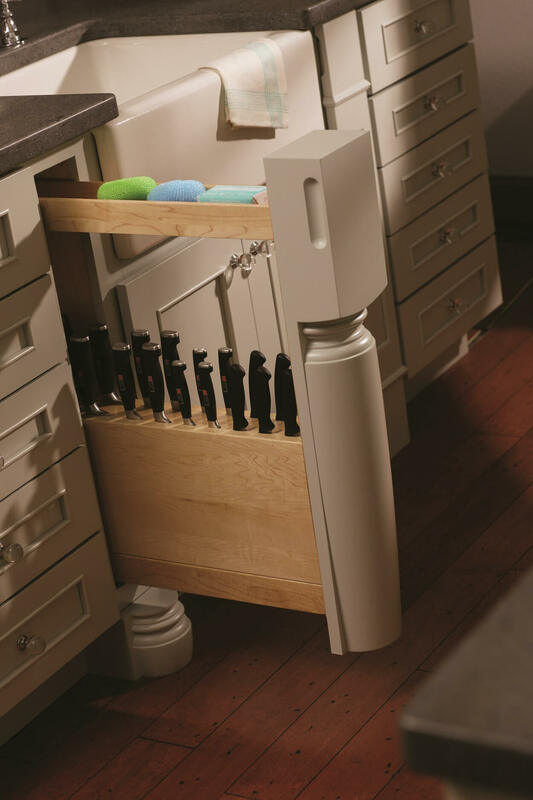 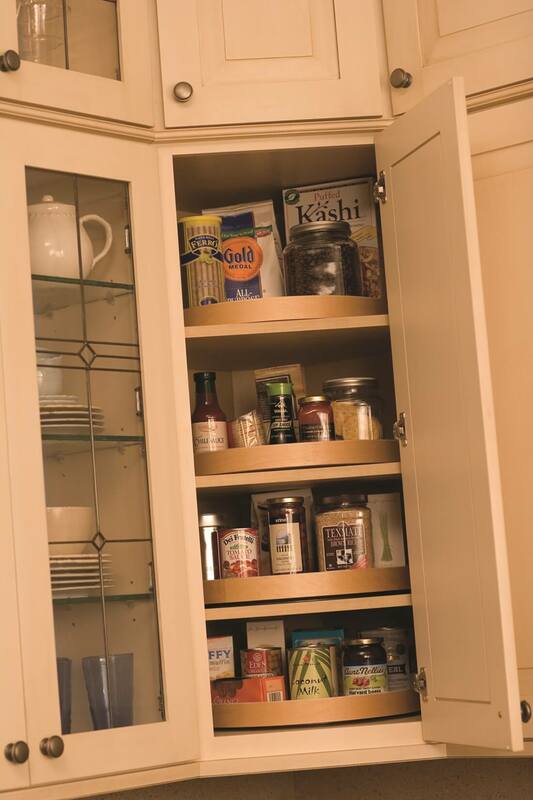 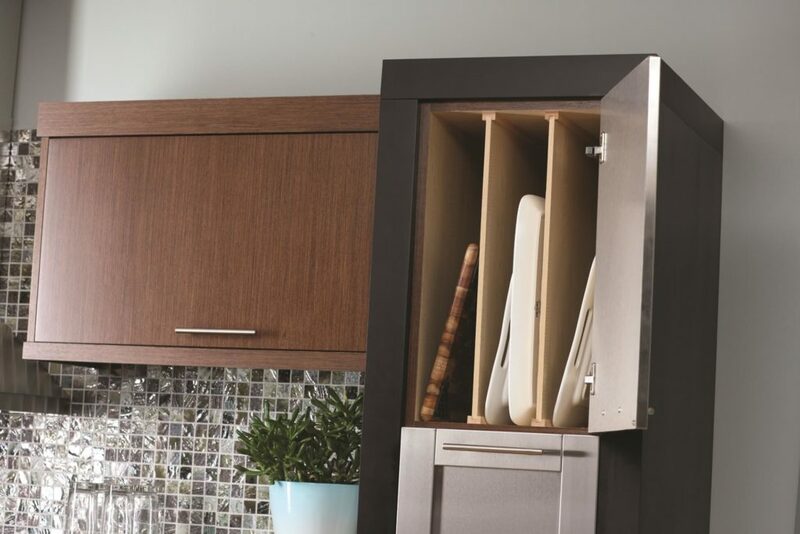 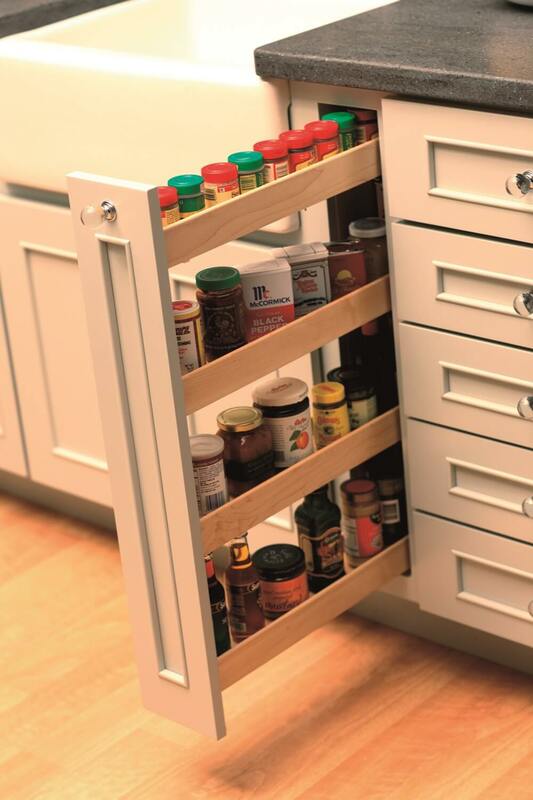 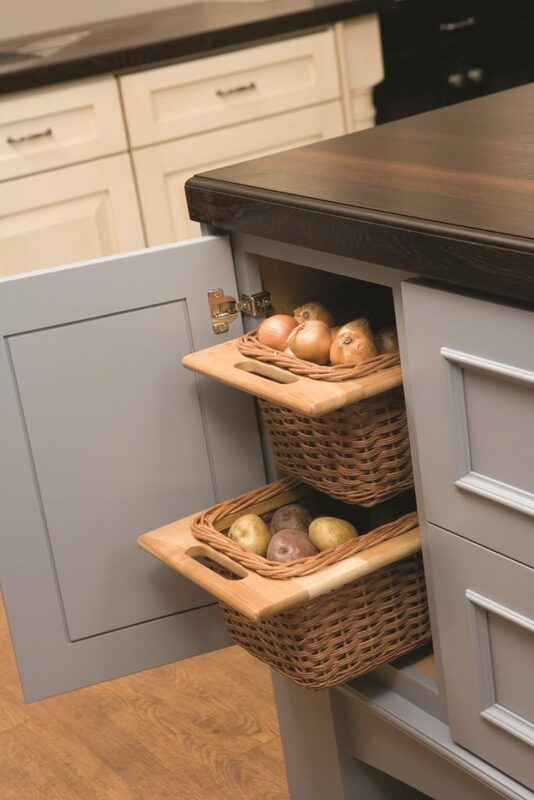 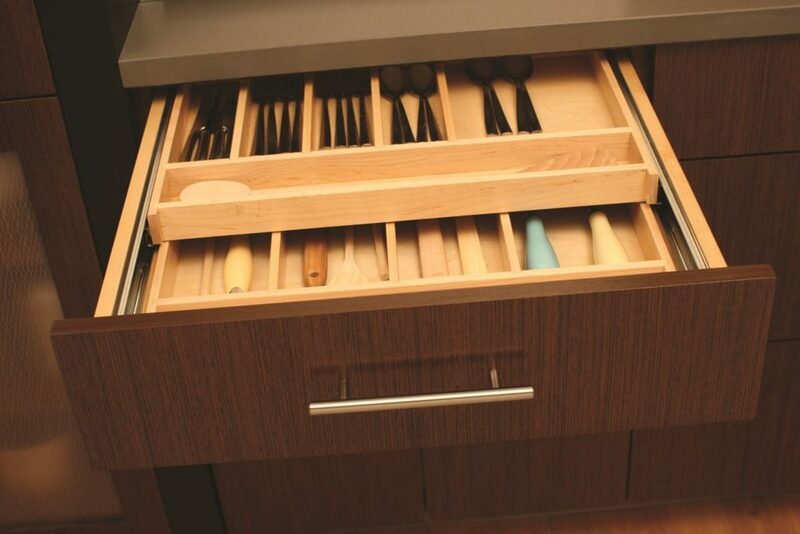 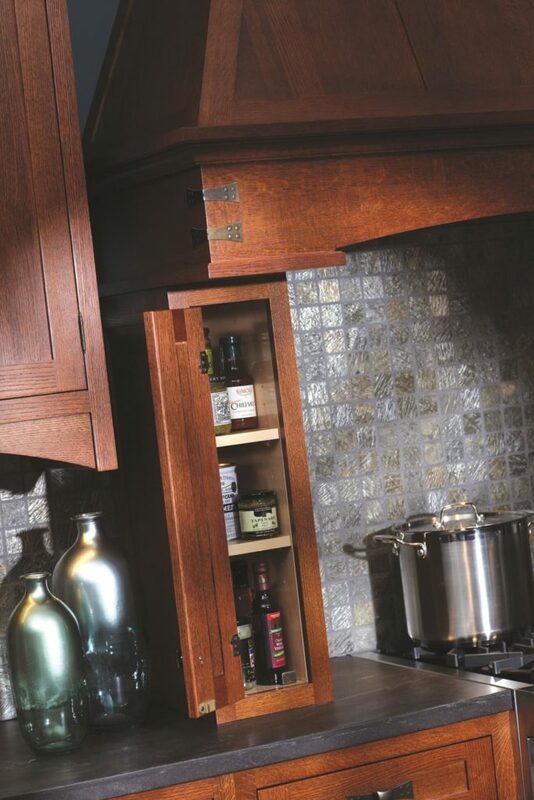 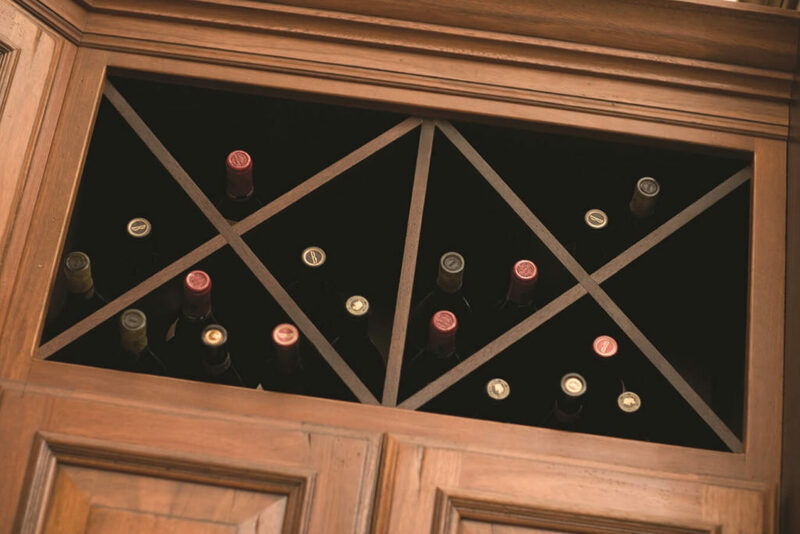 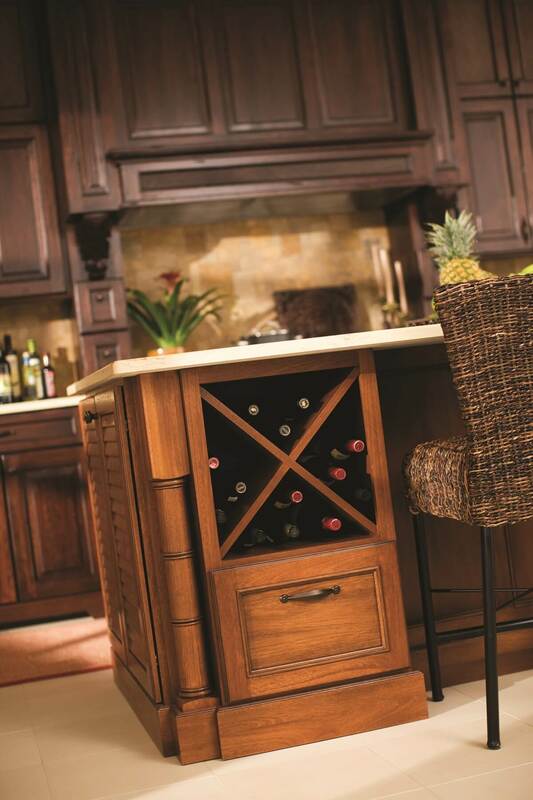 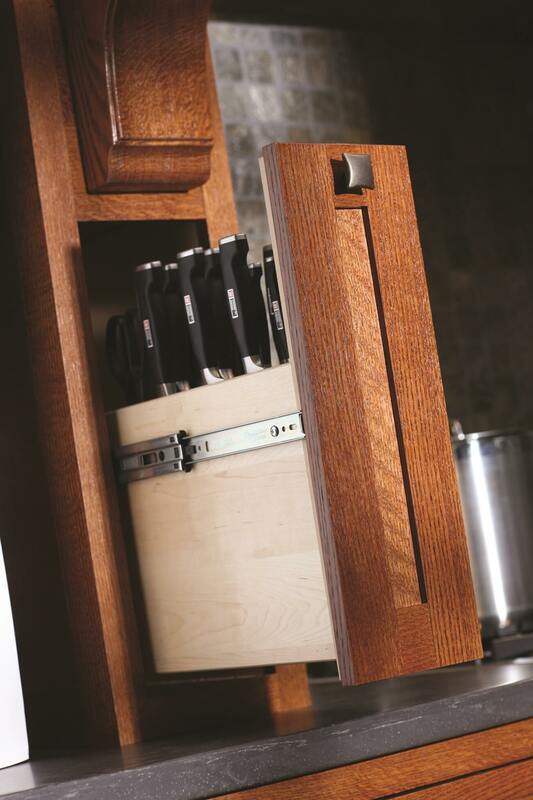 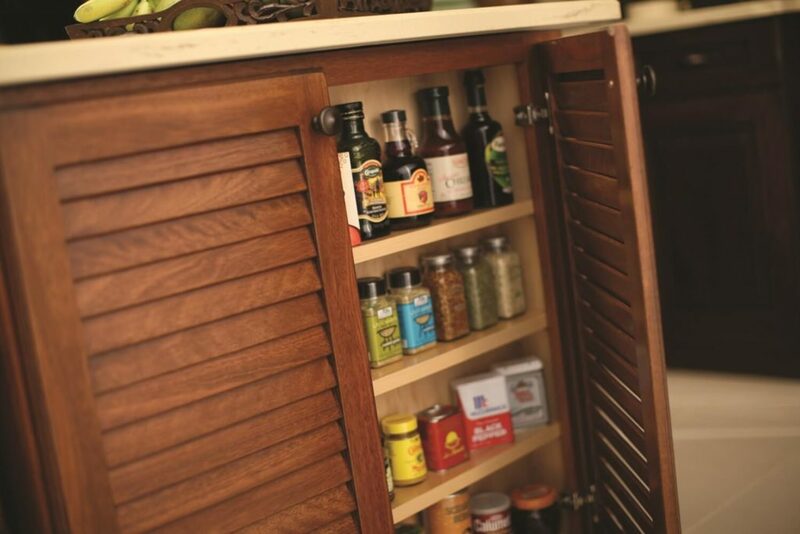 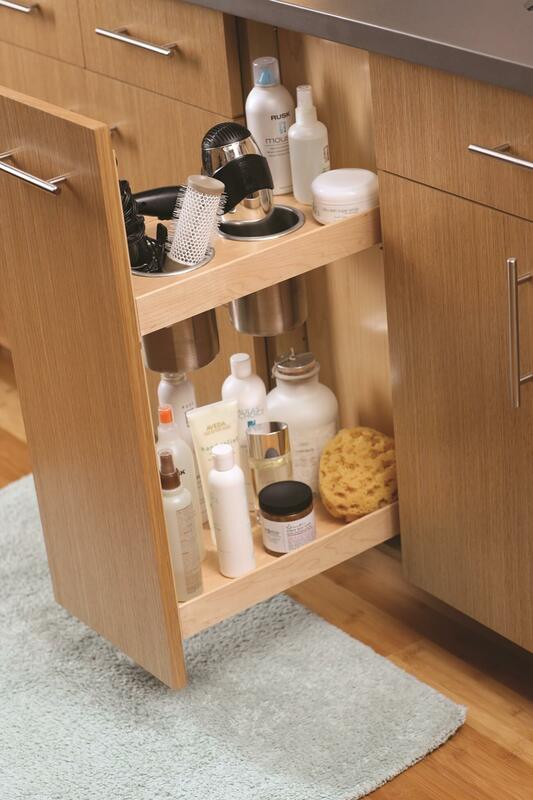 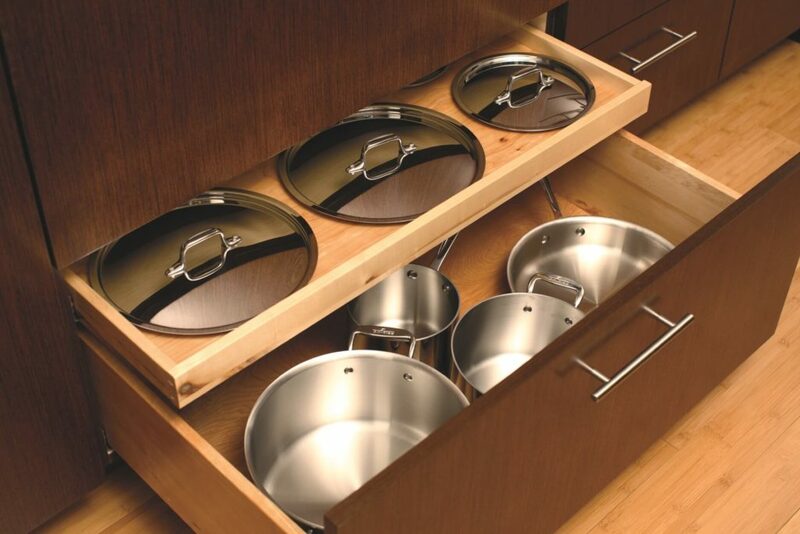 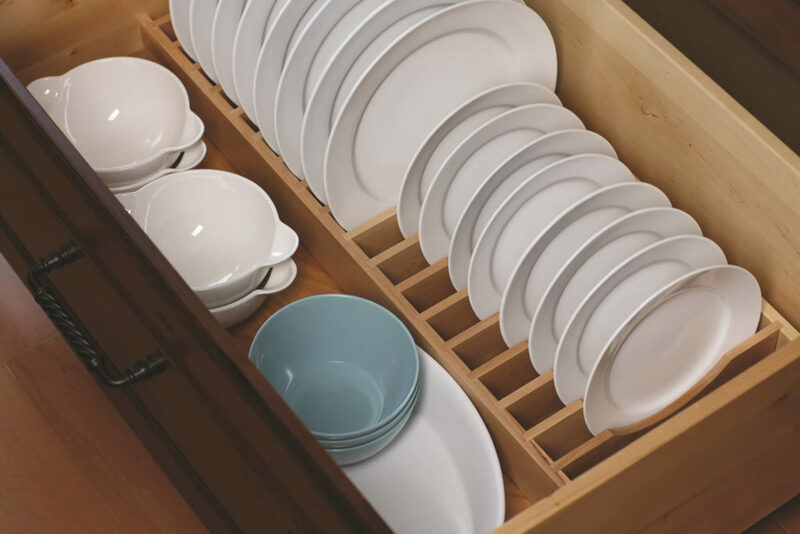 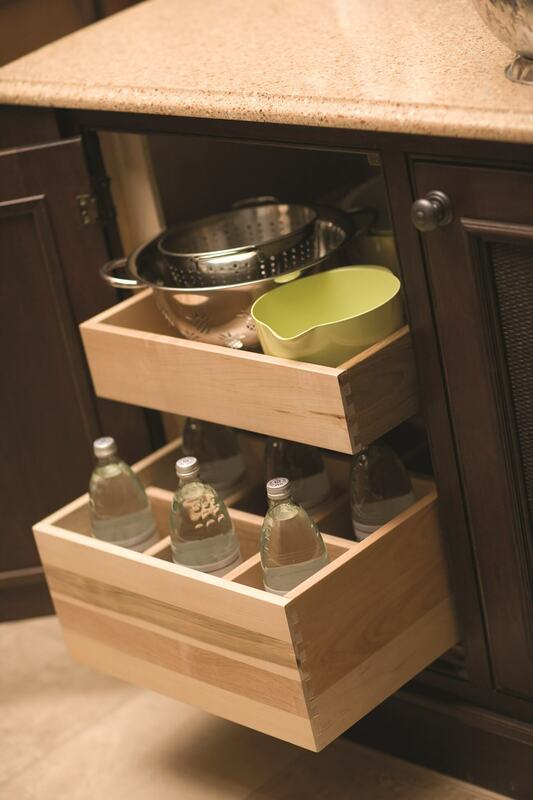 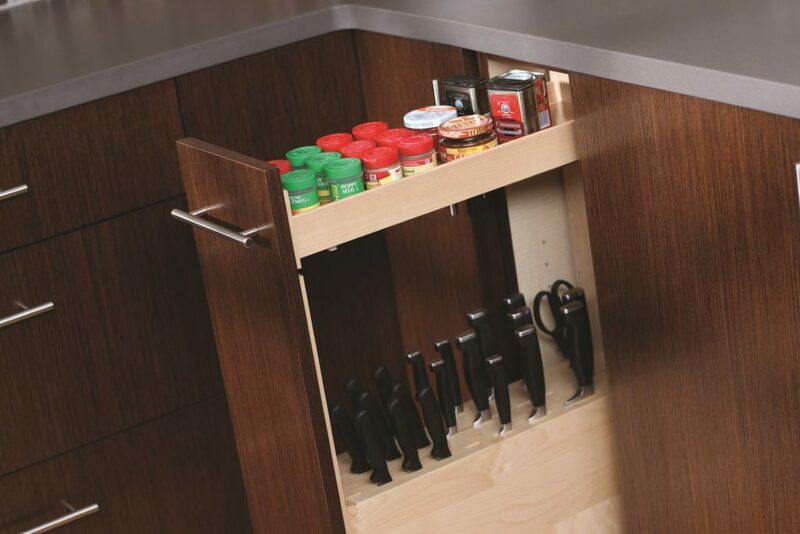 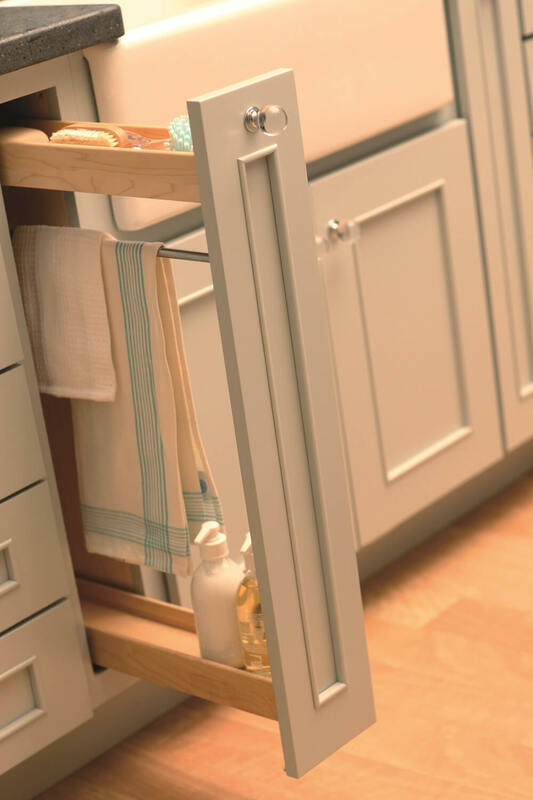 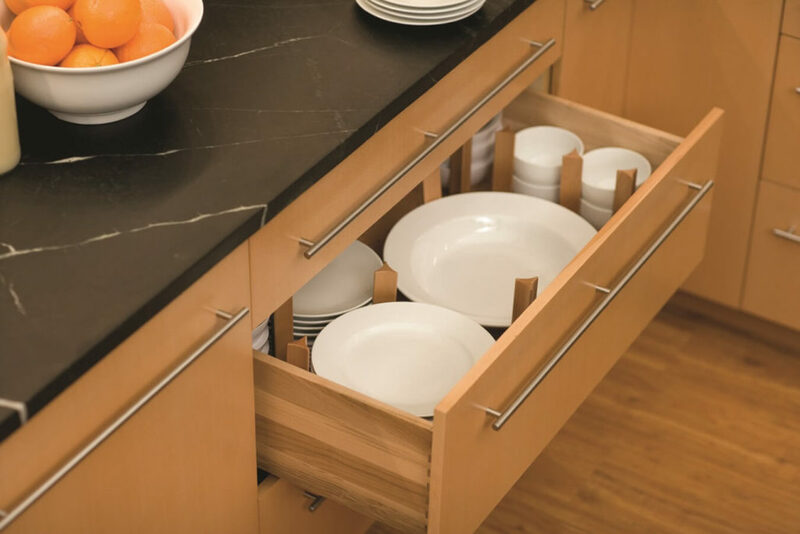 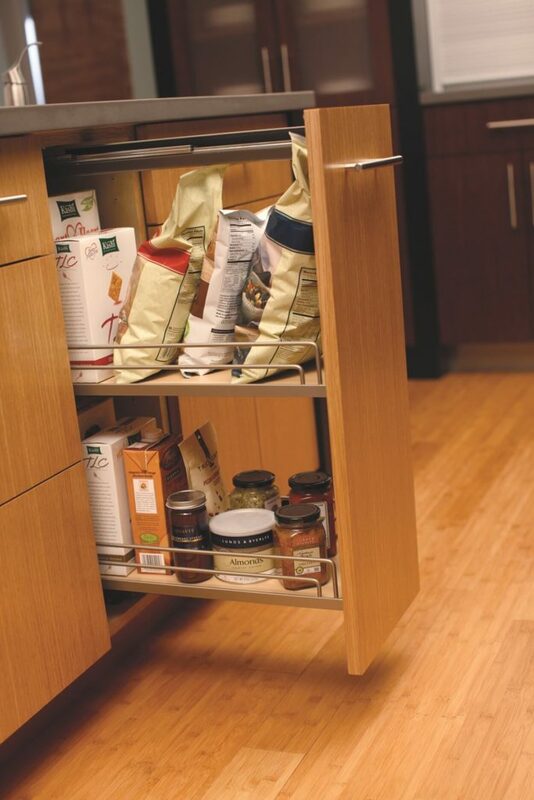 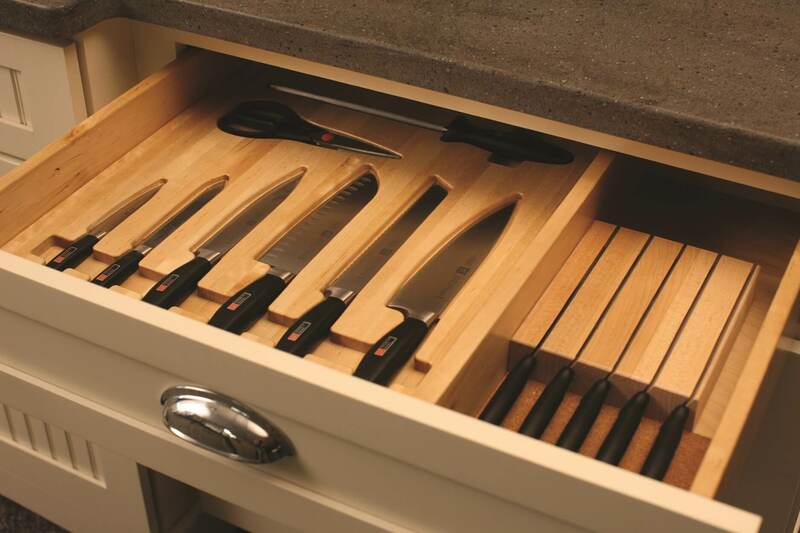 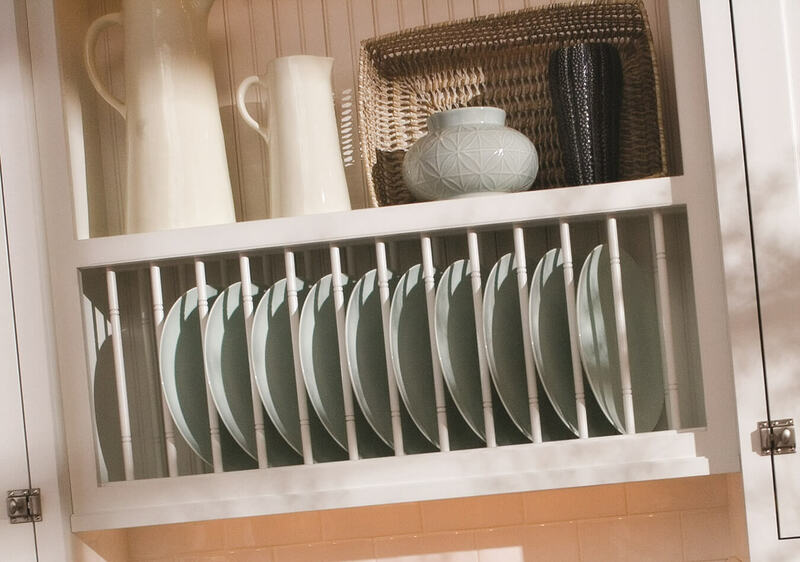 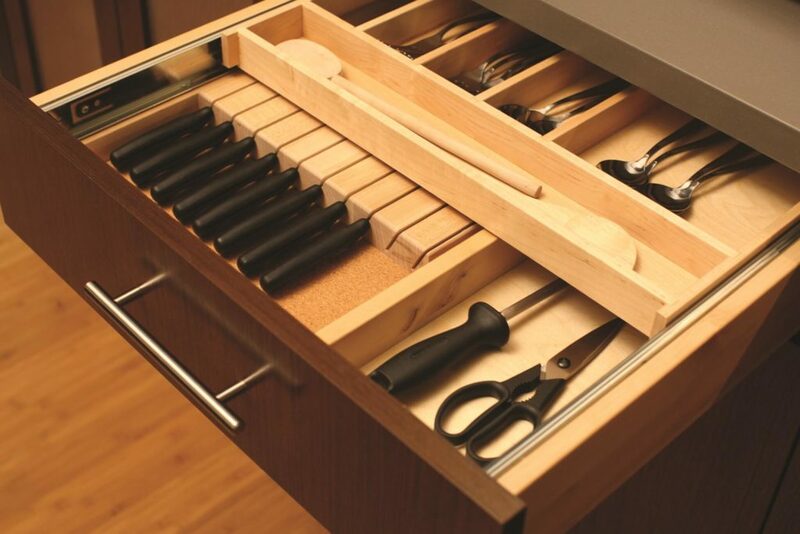 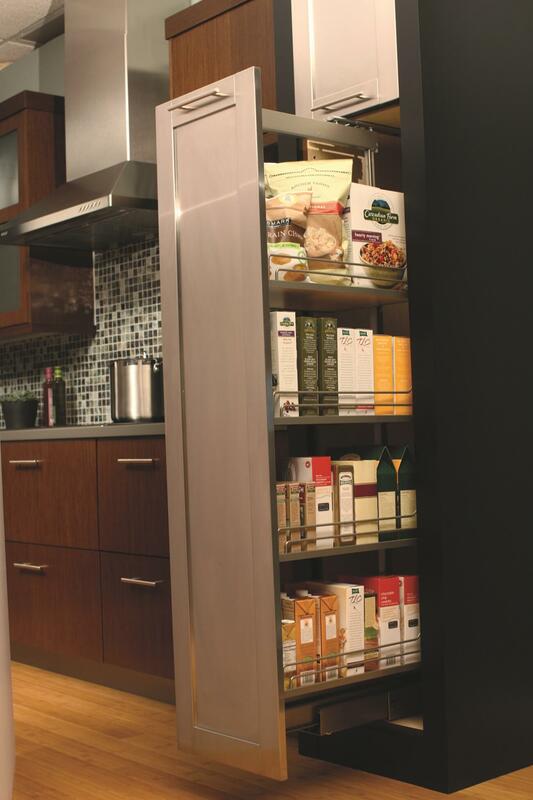 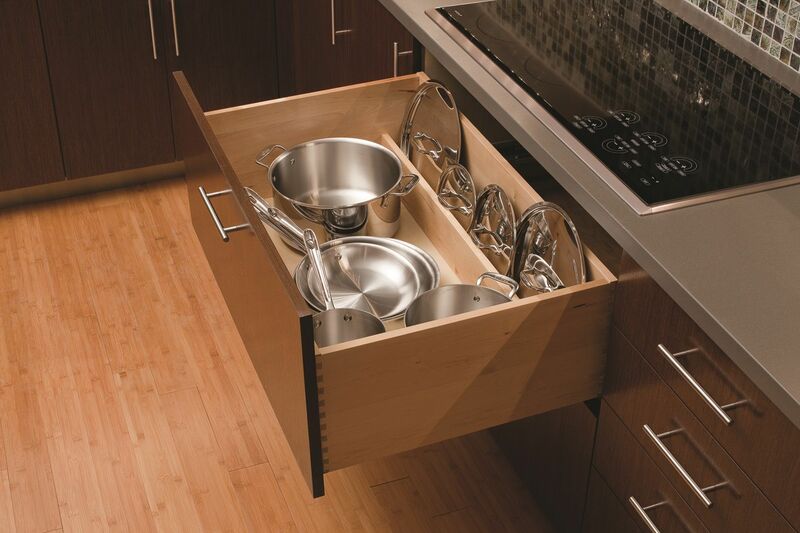 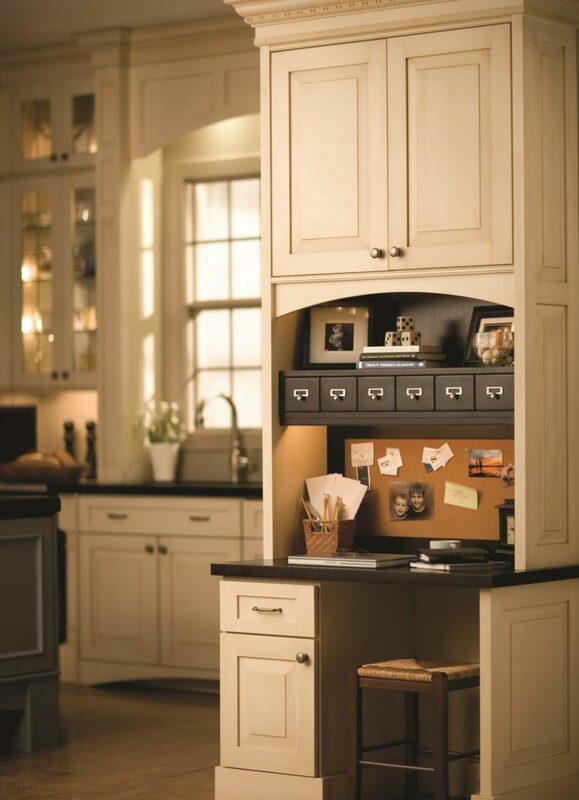 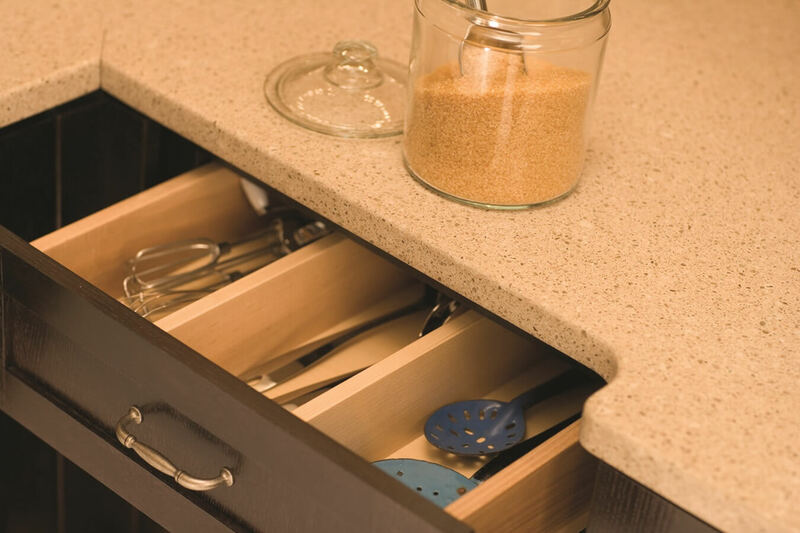 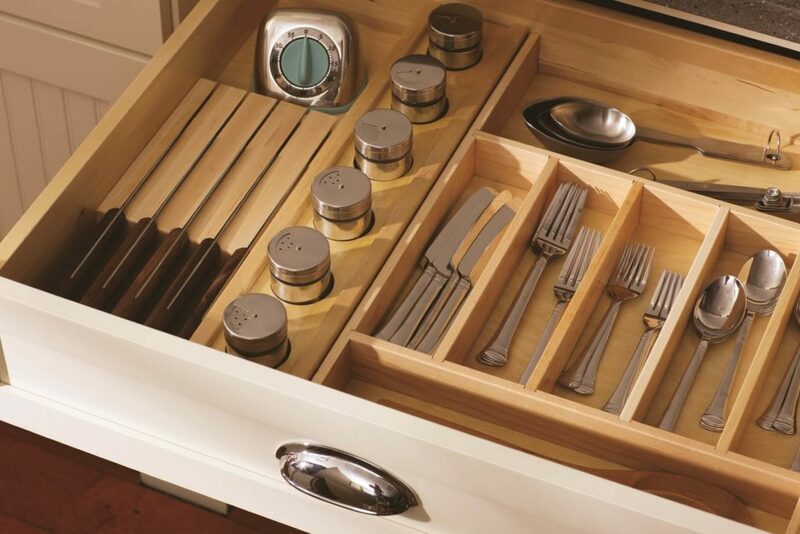 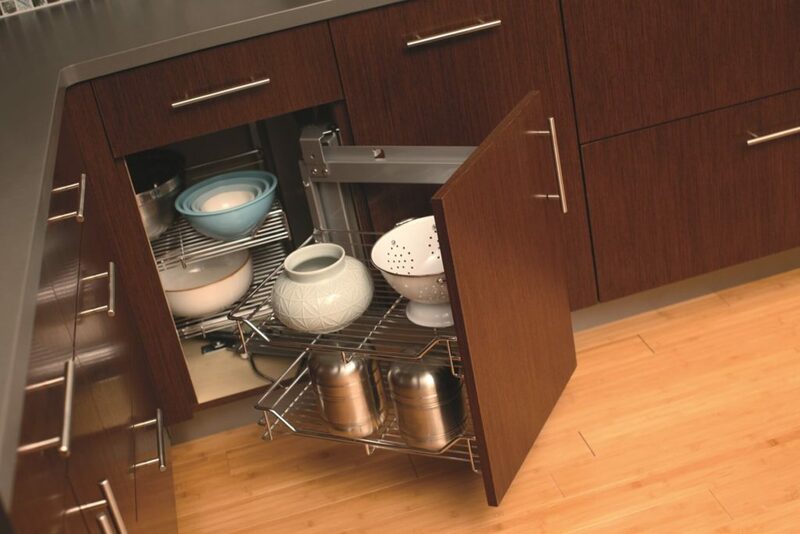 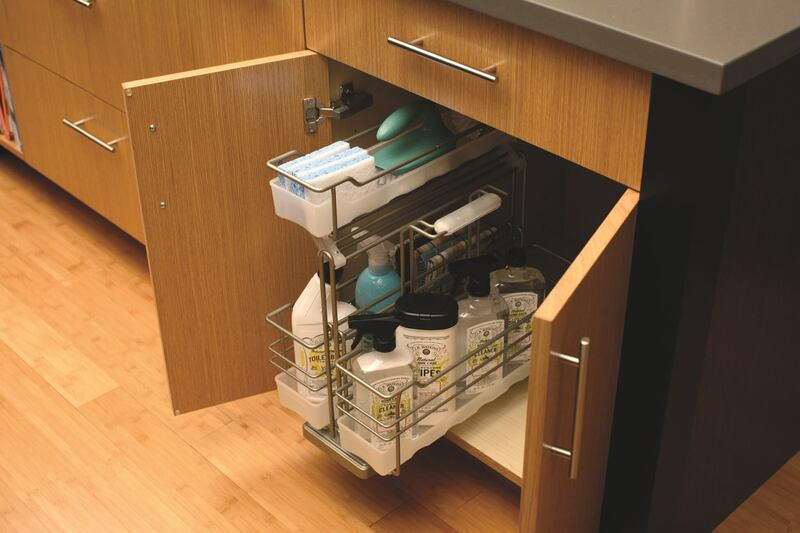 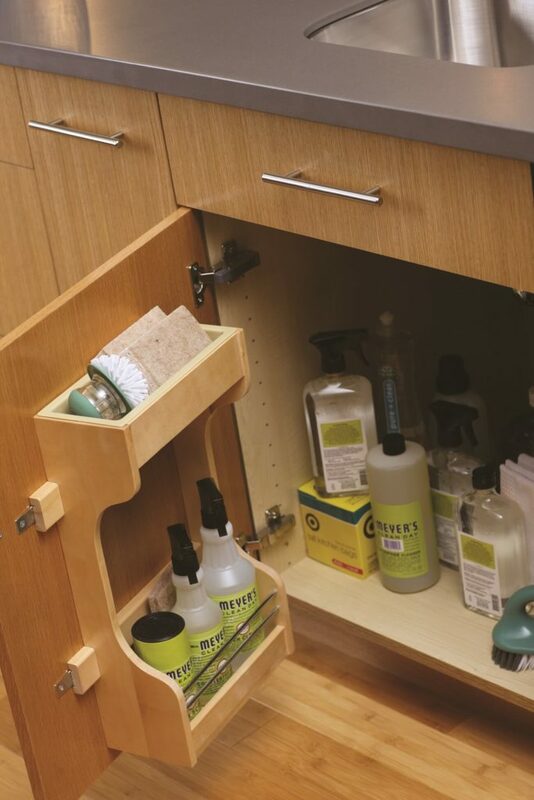 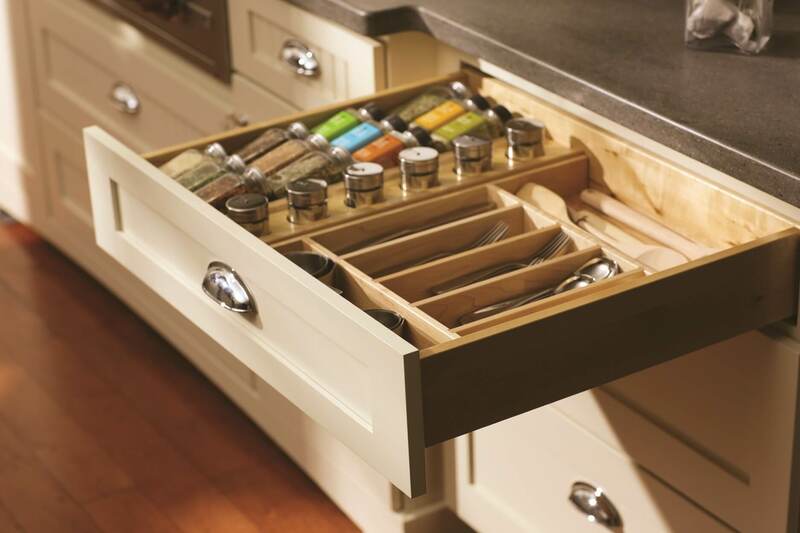 Our custom storage solutions are the perfect union between style and efficiency. 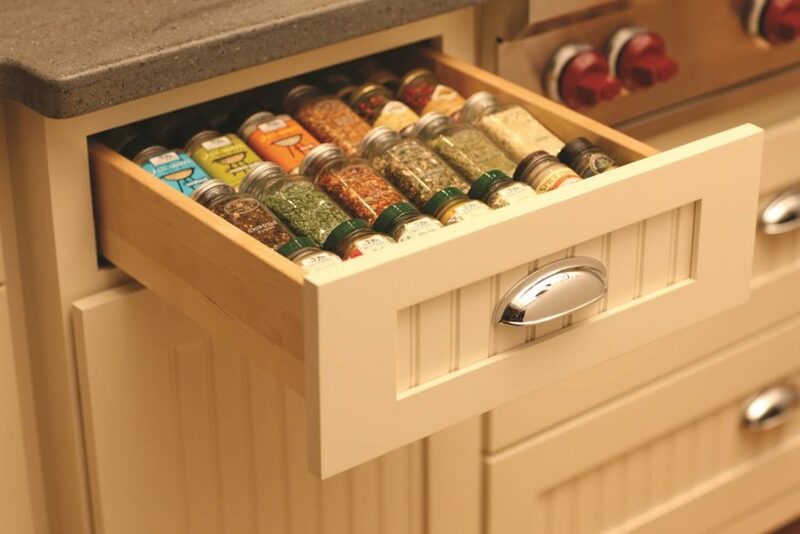 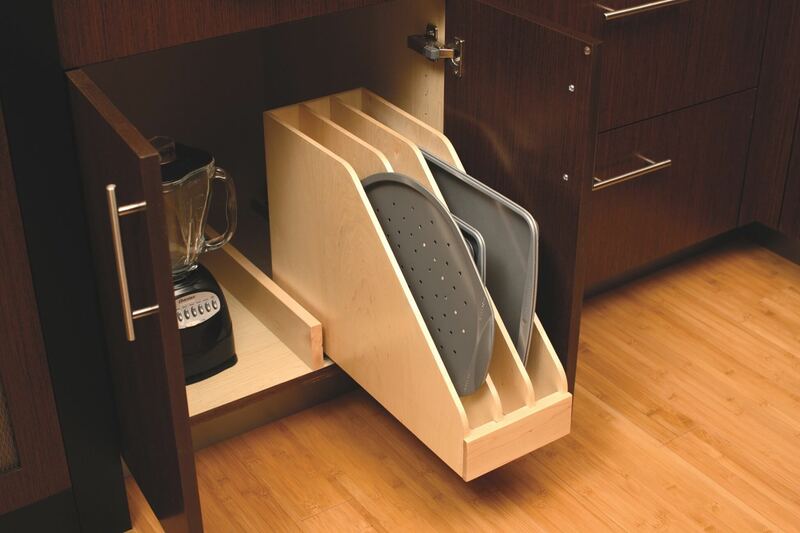 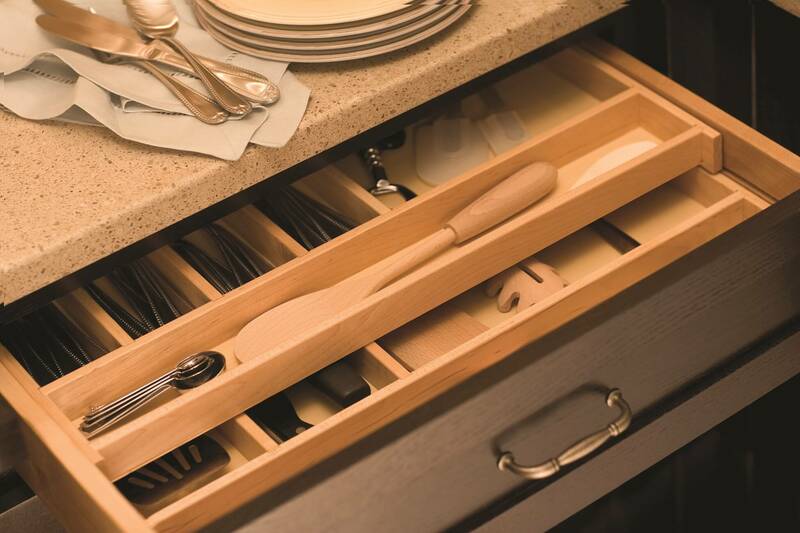 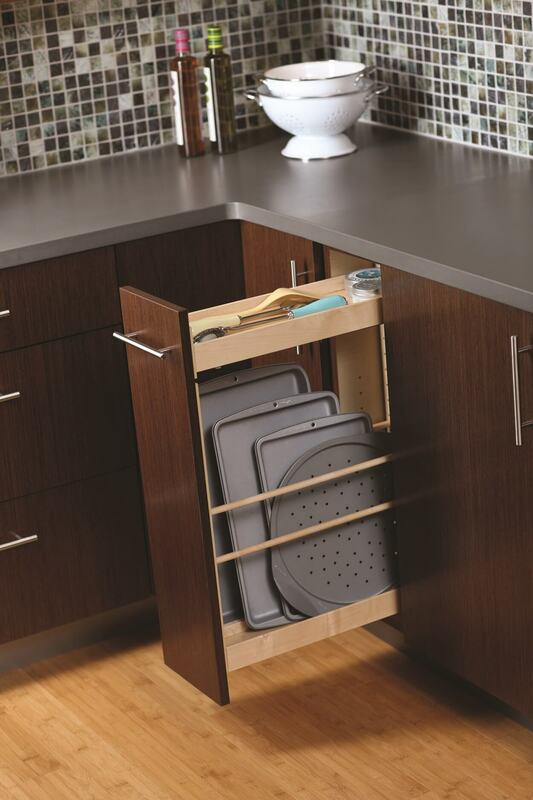 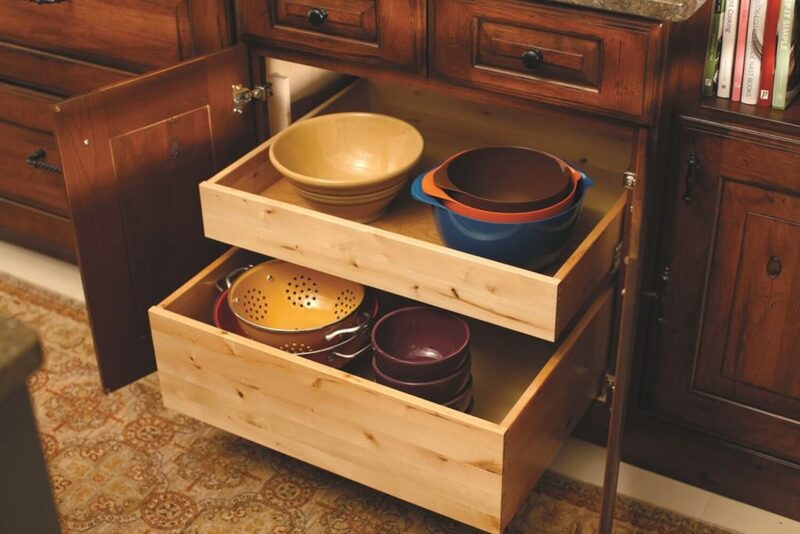 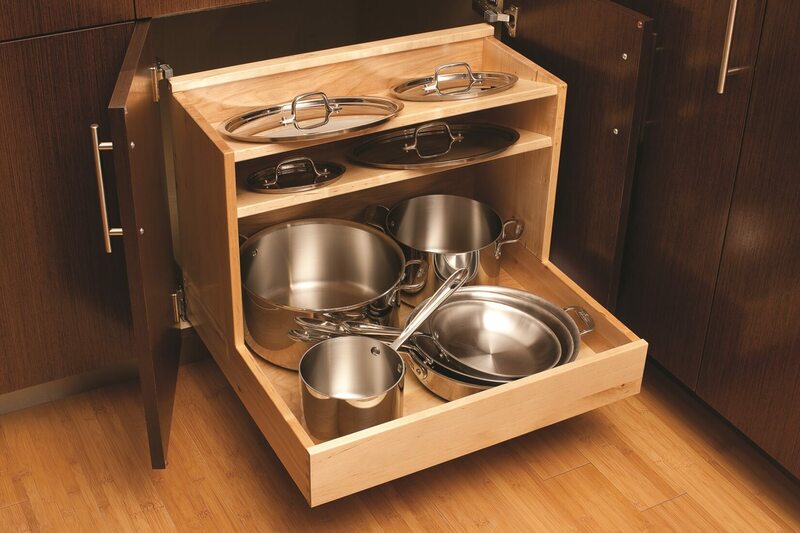 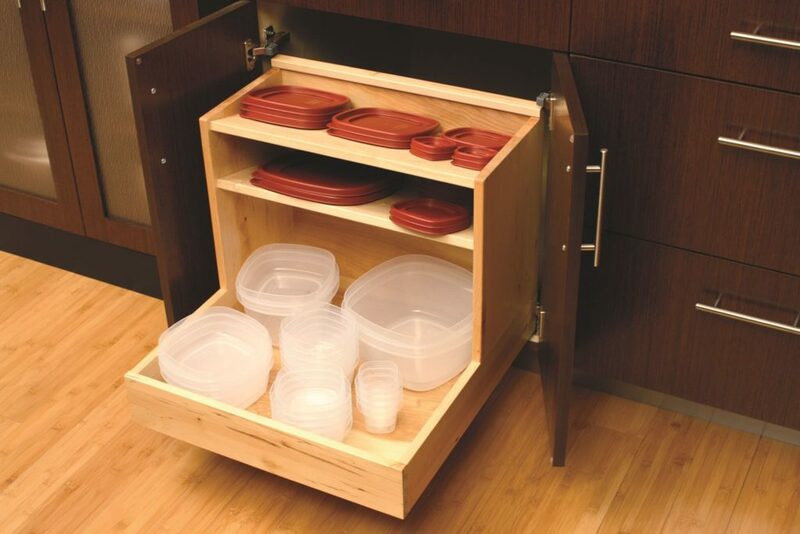 Now you can finally have a convenient place to keep all of your kitchen essentials organized and within reach!